Australia’s renowned Test off-spinner Nathan Lyon has expressed his intentions of featuring in the upcoming ODI World Cup, even though he has only played the white-ball format 15 times since making his debut in 2012. 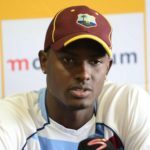 Despite having to play in the World Cup qualifying tournament in Zimbabwe next month, West Indies captain Jason Holder wants his team to win the tournament for a third time. 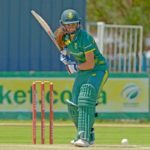 Dane van Niekerk’s late charge gave the Proteas Women a seven-wicket win in the final ODI against India, in Potchefstroom.